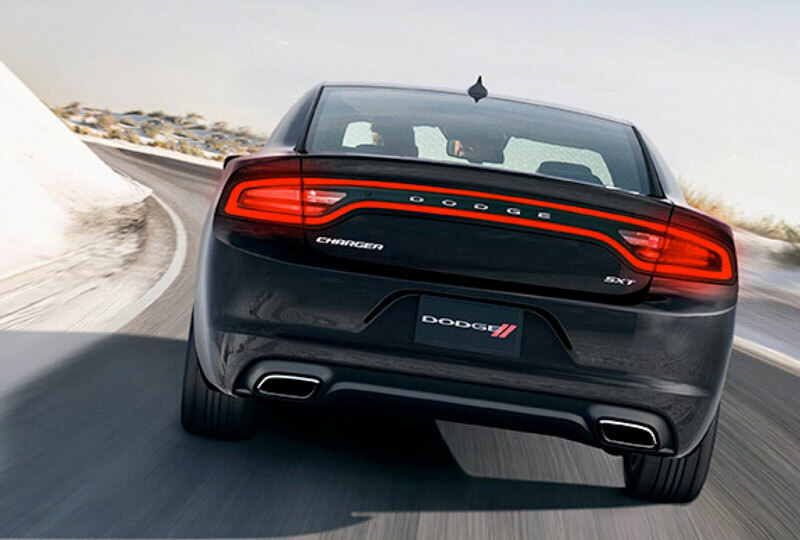 The 2018 Dodge Charger at Briggs Chrysler Jeep Dodge Ram in Lawrence, KS - serving Overland Park, Shawnee, Kansas City, and Topeka - is a sports car that captures hearts with stunning design and powerful performance. The aggressive exterior features side door scallops, a double power bulge hood, and the signature, seamless LED racetrack tail lamp from Dodge engineering. 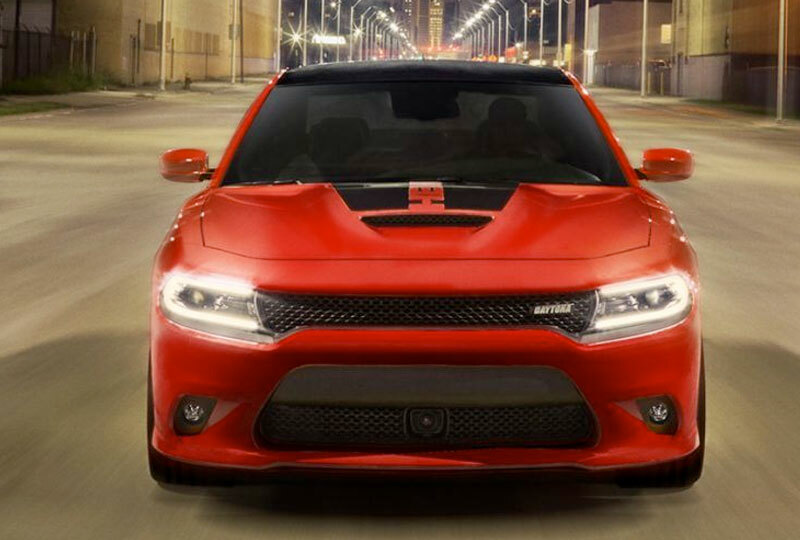 Under the hood is the standard 3.6L Pentastar V6 engine with 300 horsepower or available upgraded engines like the unbelievable 6.2L HEMI SRT Hellcat V8 with 707 horsepower. The interior features luxury options like premium cloth or available leather-appointed seats with the option for heating and cooling. 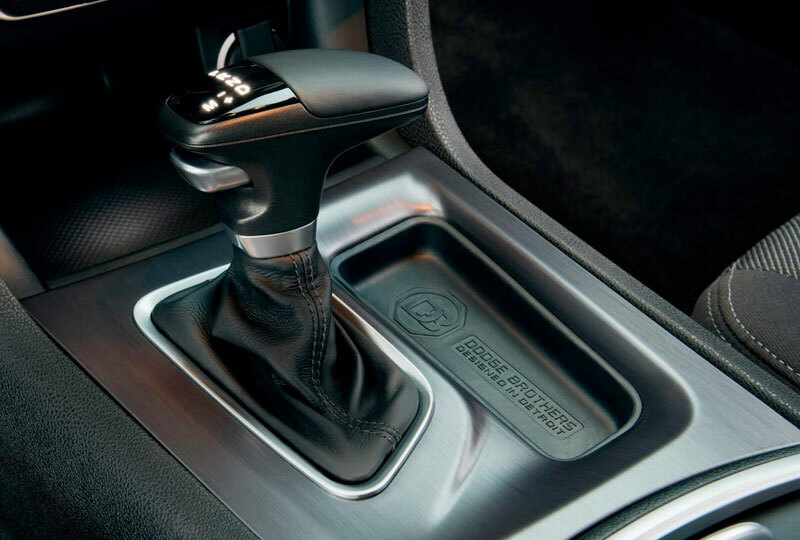 With available Uconnect infotainment, you'll find a host of audio and entertainment features, including Bluetooth wireless technology. 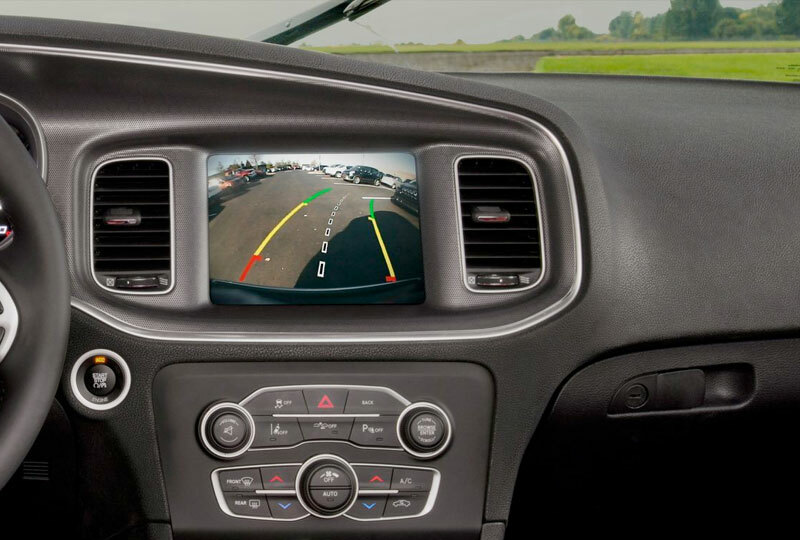 Monitoring vehicle performance takes little effort, thanks to the 7-inch information digital cluster and available Dodge Performance Pages that bring you real-time metrics for optimizing your driving habits. Drive home a new Dodge today from Briggs Chrysler Dodge Jeep Ram. We've got an amazing lineup of 2018 models, and new auto loan rates have never been lower. Take your test drive today at 2300 W 29th Terrace, Lawrence, KS.